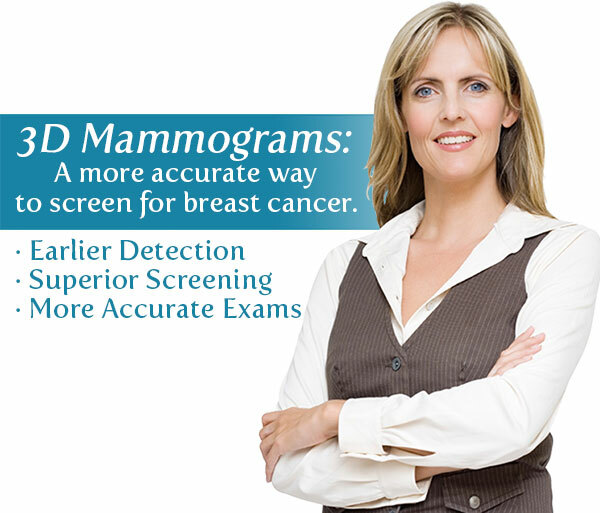 Diagnostic Radiology Associates leads the area in the use of Digital Mammography, CT Scans, MRl, Breast Specific Gamma Imaging (BSGI), and other radiological tests. Our dedicated radiologists and technologists treat every patient as they would a family member, taking care to ensure the comfort and privacy of every person who walks through our doors. Diagnostic Radiology Associates (DRA) is an independent group of radiologist and technologists devoted to their specialty for over 25 years. We are not affiliated with any other healthcare organization and as such, are able to provide objective, affordable, patient-focused care. DRA's services often cost less, so patients' out-of-pocket costs and costs to self-insured businesses are typically reduced. By keeping medical services affordable DRA has demonstrated a commitment to our community that outweighs any corporate bottom line. Every single test we perform is examined and analyzed right here in our Rice Lake facility. We provide results to any physician or healthcare facility you choose, and will work with your insurance company as well. In most cases, referrals are not needed to take advantage of DRA's services.